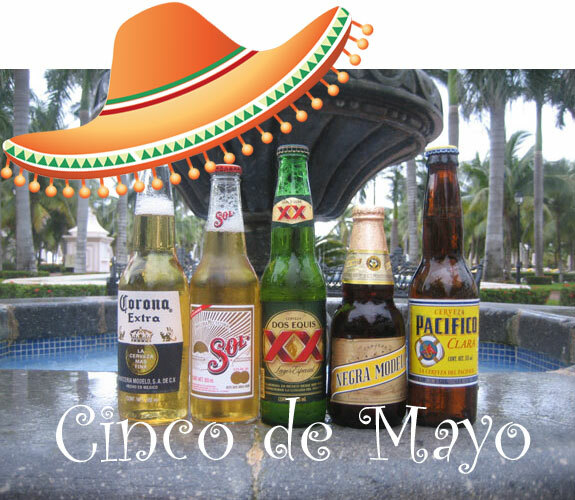 Cinco de Mayo is right around the corner, and you have choices to make. There is an ocean of Mexican beers from which to select. 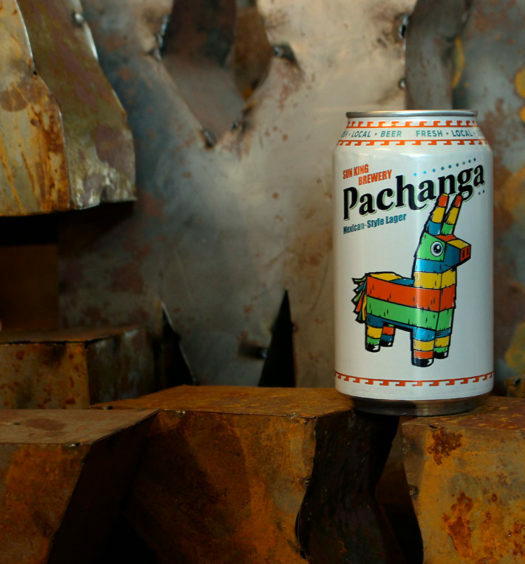 This is your guide to making the right choice from our Cinco de Mayo beer suggestion list. 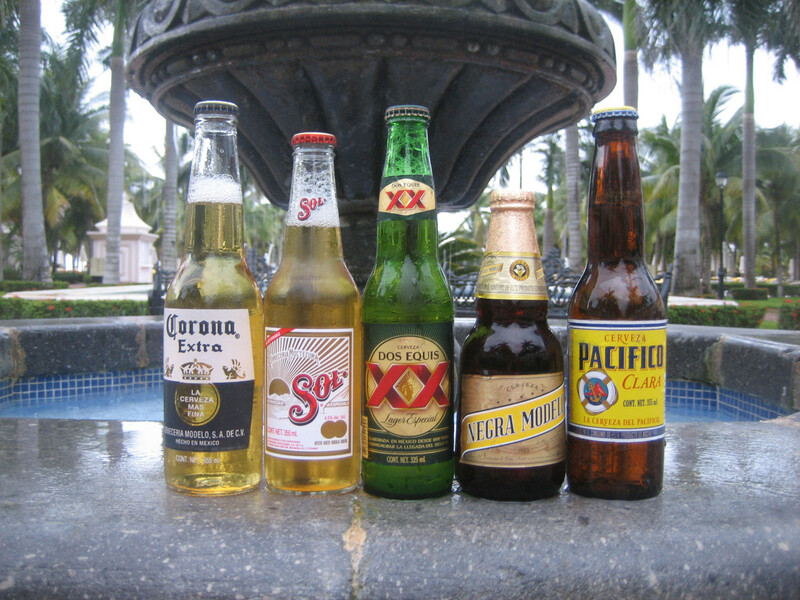 Mexican beers are largely lagers, lagers, and more lagers, with the occasional pilsner (which is essentially a lager). Most beers from our southern neighbor have a similar taste, including Corona, Sol, Tecate, Montejo, Victoria, Modelo Especial, Dos Eques, Bohemia, and Leon. If you have your heart set on a light lager, we recommend Modelo Especial or Pacifico. However, the Cinco de Mayo beer suggestion we select is Negra Modelo, a dark Vienna-style lager. Negra Modelo has a sweet aroma and a caramel creamy taste. 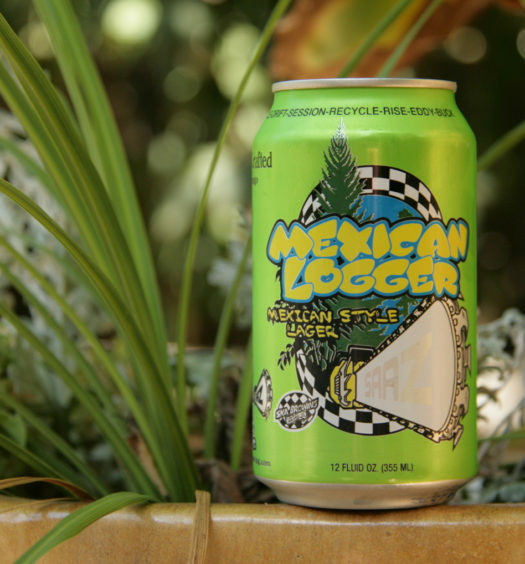 You do have many other choices for Cinco de Mayo list on our Mexican beers review.